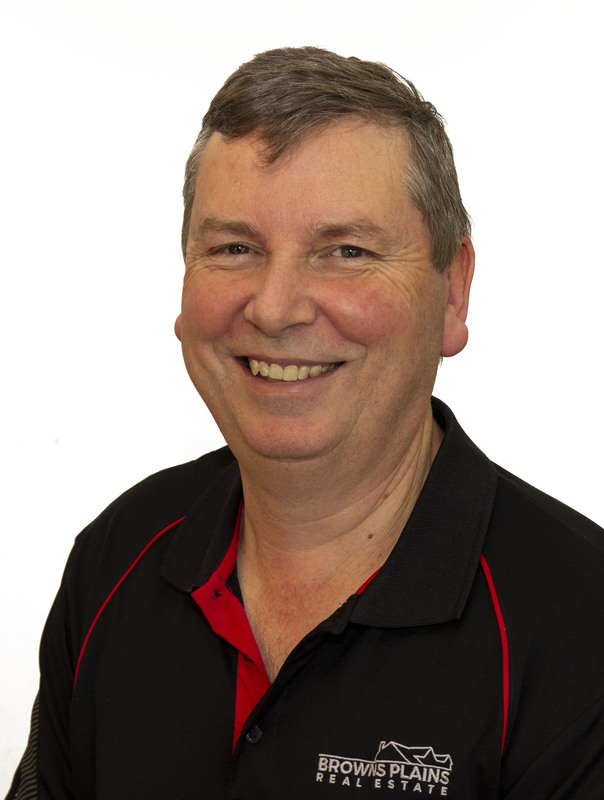 Neil Giles emigrated from the United Kingdom in 1998 and commenced his career in real estate sales with Richardson & Wrench Browns Plains in 2002. In April 2005 Neil purchased the business and as the new Licensee/Principal he began implementing a range of innovative business practices. In June 2008 the trading name was changed to Browns Plains Real Estate to brand the business to the local area serviced by the office. Neil has been recipient of numerous achievement and outstanding performance awards in real estate sales. Neil is proud of the contribution the business makes in the community and is very proactive in supporting local organisations. His clever mind never ceases ticking over, pondering the opportunities presenting themselves in the local property market. Candice started her real estate career in 1999 in the local area. Born and raised in Logan City, and working in the same area since 1999 makes Candice a leader in her field. 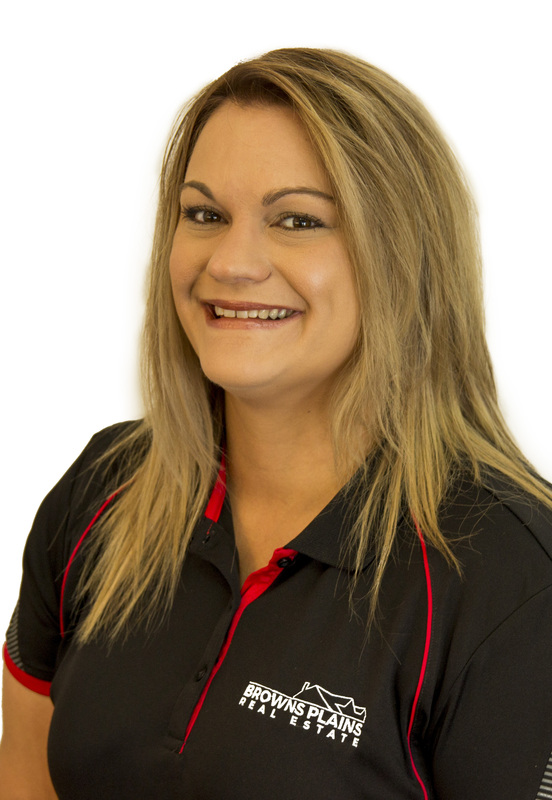 Having had experience in all roles Candice moved quickly through the ranks and is now Business Development Manager and handles all new business enquiries for Browns Plains Real Estate – Sales and Rentals. 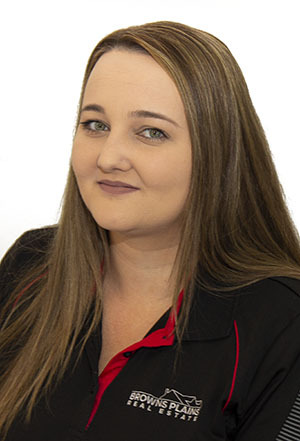 Candice has been with Browns Plains Real Estate for over 13 years and believes that the team of Browns Plains Real Estate is a team to be proud of. Candice is committed to her clients’ needs and wants and this is apparent through the strong relationships Candice has built with them. Candice’s focus is achieving the best price for her clients in the shortest possible time. Amanda started her real estate career in 2012 by completing a Real Estate Registration course. Since completion Amanda has been working in the Real Estate industry with a primary focus on property management. Amanda joined Browns Plains Real Estate as a receptionist in June 2012 and was promoted to Property Manager in July 2013 and looks forward to working with current and new investors within her new role. Amanda’s clients like that she is upfront about everything, that she tells it like it is. They know that if there is a problem, either with the property or tenants, Amanda will ensure the owner knows about it. With her ability to understand what her investors want, Amanda can provide them with the assurance that their investment is managed at the highest standard and in line with current regulations. Sienna began her working career in 2016 whilst completing Grade 12 locally, she was raised in Logan and knows the area well. Sienna has a bright and bubbly personality, a fantastic work ethic and is motivated to complete all tasks assigned to her to a high standard. 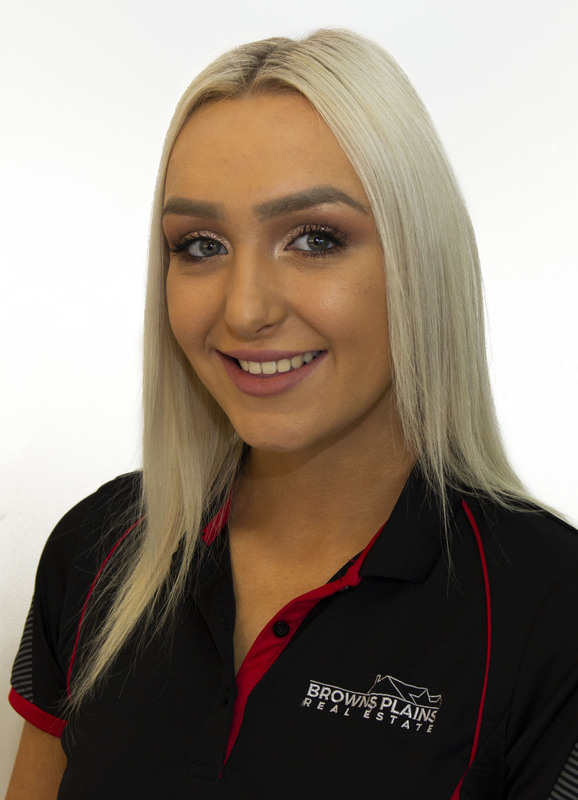 Sienna is new to the Real Estate Industry, she looks forward to Improving her skills and knowledge and is excited by her future in real estate. When Sienna is not at work she enjoys time socialising with friends and family.